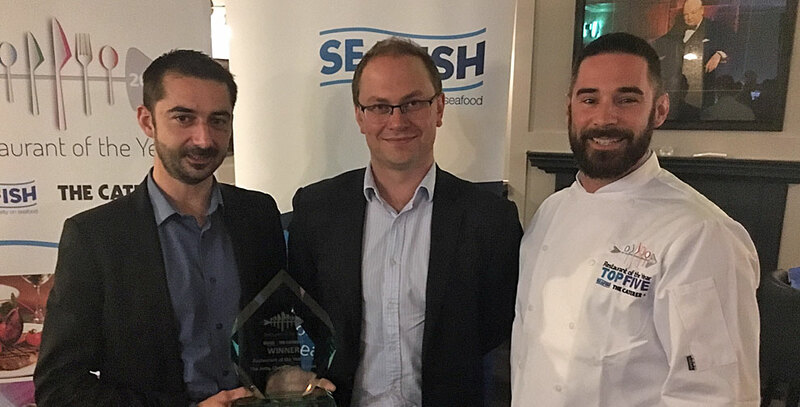 The Jetty has been crowned the winner of the 2016 Seafood Restaurant of the Year competition! 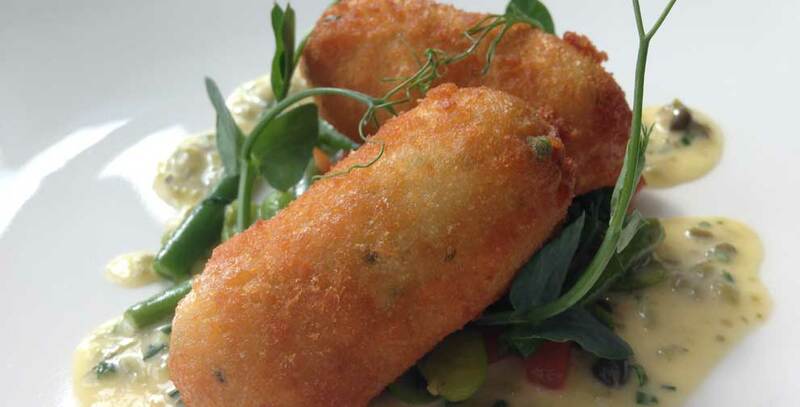 The Jetty, Dorset, has been announced as a runner up of The Caterer and Seafish UK’s first ‘Restaurant of the Year’ competition. 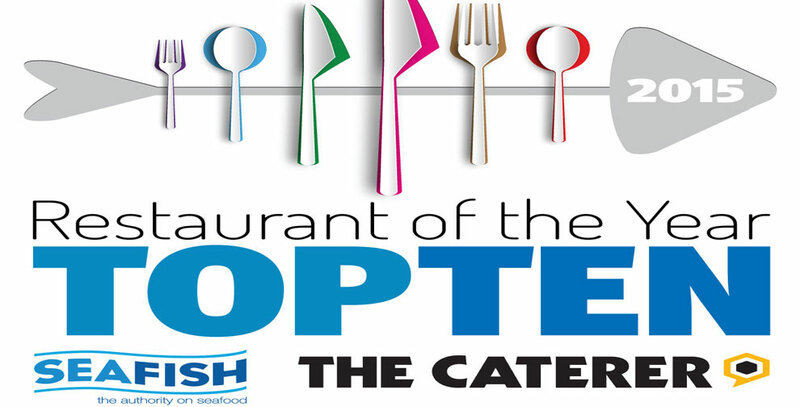 The Jetty, Dorset, has been selected within the final ten of The Caterer and Seafish UK’s first ‘Restaurant of the Year’ competition. 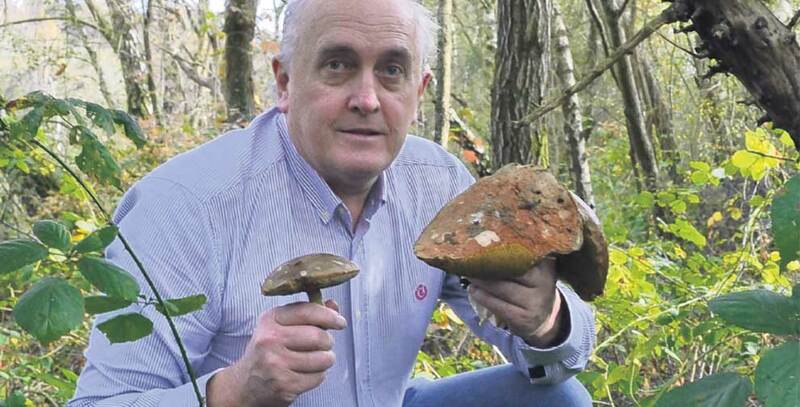 Taste goes foraging with The Jetty's Head Chef, Alex Aitken. Alex Aitken was thrilled to represent Dorset on BBC’s ‘Taste of Britain’ show recently, as Janet Street Porter and Brian Turner joined him at The Jetty in Mudeford, for an afternoon of cooking and filming.